Google’s lead technologist Ray Kurzweil is idolized by the transhumanist community. Kurzweil believes that we will eventually merge with mechanical bodies and with the internet cloud. The Google futurist thinks that an event called the Singularity would occur by the year 2045. By that time, our minds will be uploaded to an electronic system, allowing for much faster processing of information and a world of almost unlimited possibilities. “The Singularity will represent the culmination of the merger of our biological thinking and existence with our technology, resulting in a world that is still human but that transcends our biological roots. There will be no distinction, post-Singularity, between human and machine or between physical and virtual reality.” ― Ray Kurzweil. Kurzweil believes that our bodies are a hindrance and we should jettison them and merge with the internet. Unshackled from our failing biological bodies, we could then be all that we can be. To get there, transhumanists would employ a variety of so-called substrates, devices that emulate our brains, but with massively improved performance. Many Silicon Valley entrepreneurs see everything as computer code, and those with the transhumanist mindset believe that our brains are no more than long lines of code, waiting to be rewritten. Kurzweil’s vision of singularity is not merely a pipe dream – it’s got some money to back it up. 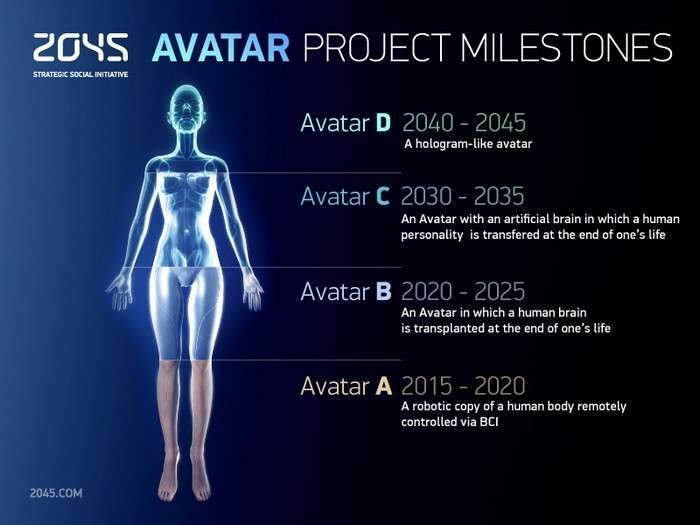 A wealthy Russian named Dmitry Itskov founded the 2045 Initiative with the goal of creating cybernetic immortality along with the plans to build it. Even Wall Street has gotten into the act, as the wealthy entrepreneur Bryan Johnson has set up the OS Fund, a pool of capital to invest in companies seeking to “rewrite the operating systems” of life. Transhumanists believe that we will eventually live in a world in which humans merge with machines and desert their physical bodies. Transhumanists are proponents of body modification and self-improvement. 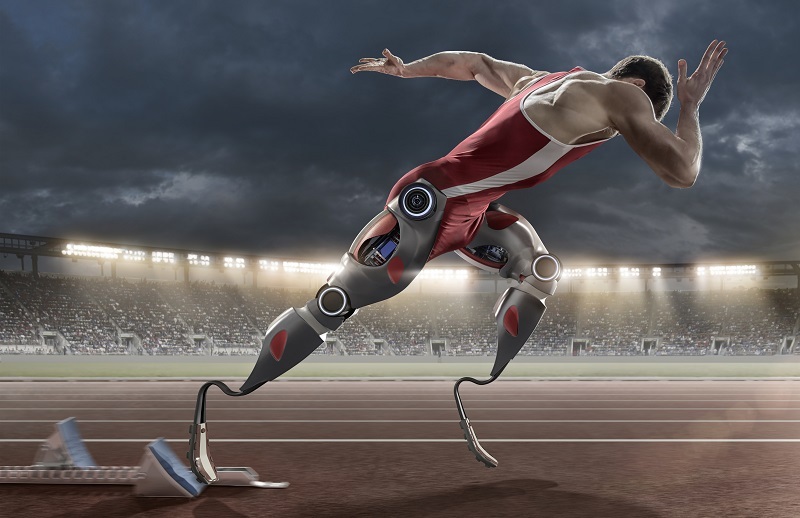 While they dream of future technologies, transhumanists tend to use existing technologies to improve their cognitive and physical performance, while engaging in lifestyles designed to improve health and longevity. Many transhumanists have a great interest in lifespan extension strategies, such as those of SENS and Aubrey de Grey. Transhumanists believe that we should use advanced technologies to become more than human, and therefore support the development of technologies, including cognitive science, biotechnology, nanotechnology, and artificial intelligence, as well as future technologies like 3D bioprinting and mind uploading. Many transhumanists embrace mind uploading. Unfortunately, researchers have discovered that our memories, personality, and skills, are primarily defined by the connections between neurons. 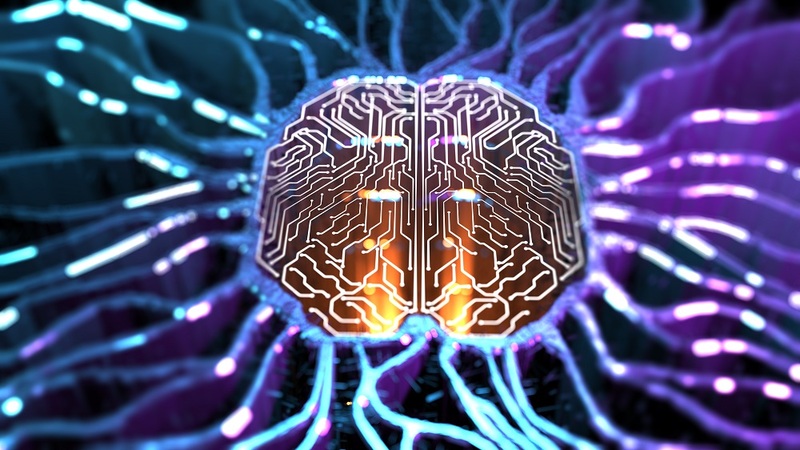 This discovery has led some to speculate that rather than bringing the biological body back to life, our brains could be uploaded and later implanted into a new body or just remain as disembodied holograms, existing in the network cloud. However, neuroscientists point out that even if scientists could encode the astronomical number of connections between the brain’s 100 billion neurons, even this would not capture the full complexity of the human intellect. Bottom Line: Scientists don’t yet have anywhere near the technology required to do mind uploading. Moreover, many transhumanists believe in the practice of cryonics – freezing one’s freshly dead body with the hopes of future revival. Kurzweil and de Grey both advocate the practice of cryopreservation – even if the current technology can’t successfully freeze and then revive humans. The two are fully paid up members of cryonics firm Alcor. Unfortunately, the current cryonics technology reduces human cells to a pile of mush. Knowing this, some transhumanists fund cryonics research to perfect the technology that powers this option of last resort. For example, most transhumanists advocate lifespan extension and support the research of researchers in the field called geroscientists. On the flip side, the majority of life extensionists don’t advocate transhumanism. Moreover, while many non-transhumanists support the widespread use of AI and robotics – except of course for the scenario in which robots take over the world – the vast majority of these robotics supporters aren’t transhumanists. And while it sounds avant-garde, the practice of body modification is nothing new. Humans have been piercing, tattooing, and otherwise mutilating their bodies since the dawn of humanity. Give us a sharp object, and we will stick it into our bodies sooner or later. Furthermore, self-improvement is not only mainstream; but it’s also practically a global obsession. And there is nothing wrong with the lifespan extension movement, which aims to reduce human disease and suffering and extend human lifespans. These goals are identical to those of medical science. Transhumanists embrace futurism, but what is futuristic nowadays? Over a decade ago, Ray Kurzweil prophesized that humans would have microscopic medical nanorobots – now called nanodocs – coursing through their bodies and fixing whatever ails them. Once considered the realm of science fiction, nanodocs are now being tested, both as organic-based bacteriobots and other types of nanorobots. Nanorobots are no longer a thing of the future, as primitive versions already exist today. We are already living in the future. Futurists are so behind the times. And there’s nothing wrong with wanting to be more than human. As soon as we invented portable motors, we wanted to learn to fly. And as soon as the Wright Brothers got into the air at Kitty Hawk, we thought a trip to the moon would be nice. We want to leap higher and run faster than we ever did before. Most of us prefer the real thing, but substitutes come in handy. Credit: Getty Images. The idea that is the most objectionable to non-transhumanists is Kurzweil’s suggestion that humans should jettison their inefficient bodies in favor of more powerful machines. And that’s where the appeal of transhumanism fails. Most people don’t want to trade the human experiences of tasting a juicy steak, feeling a lover’s touch or any of the remaining senses, to live as a disembodied machine. It’s where many people draw the line. However, if we lose a limb or organ, we are the next in line for a biomechanical replacement. But most of us would rather keep our original equipment, even if it doesn’t work so good. And that’s where the field of lifespan extension comes in – a branch of medical science that aims to keep our original equipment working as long as possible. The concept of life extension is nothing new. Life extensionists aim to prevent human suffering and disease and delay death. These are the same goals of mainstream medicine and have remained unchanged since the dawn of medicine. The life extension field is populated by doctors and scientists who are, of course, a pretty smart bunch. Most of them are working on projects with a near-term payoff. They have developed medical technologies that could be ready in the near future including things such as stem cell therapy, regrown thymuses that boost our immune system as well as anti-aging drugs like metformin, rapamycin therapy, senolytics, and the NAD-boosting compound NMN. Novel life extension technology is coming soon. If you would like to learn more about the future of medicine, here are a few resources to get you started. Tell us what you think about transhumanists – Please scroll down and enter your comments below. Now if Kurzweil traded his list of 100 different pills for ONE rapamycin pill, he would actually have something. They are just another anthropocentric machine. Life could be extinguished tomorrow by a super volcano or asteroid or 200+ atom bombs. There is something out there in some probabilistic Field that favors life/evolution/involution. There is nothing wrong with preparing for the inevitable death of the Earth but the current Humanistic unsustainable materialistic population explosion has just produced automatons and accelerated the demise of a Natural phenomena of Life. We need more Reality scientists like Einstein and enhance the Natural genus thru favoring/financing/catering/ independent research and thru self study/Meditation/and understanding. In the mean time dance, love, be with nature live every day as if it is ones last.